Ms. Connie E. Scott departed this life on Monday, December 3, 2018 in Jackson, Tennessee. Connie was born on August 12, 1949 to the late Paul Enochs and Leona Puchalski in Detroit, Michigan. She earned her associates degree in nursing and worked as a traveling psychiatric nurse. In addition to her parents, she was preceded in death by her sister, Romona Enochs and her brother Michael Enochs. 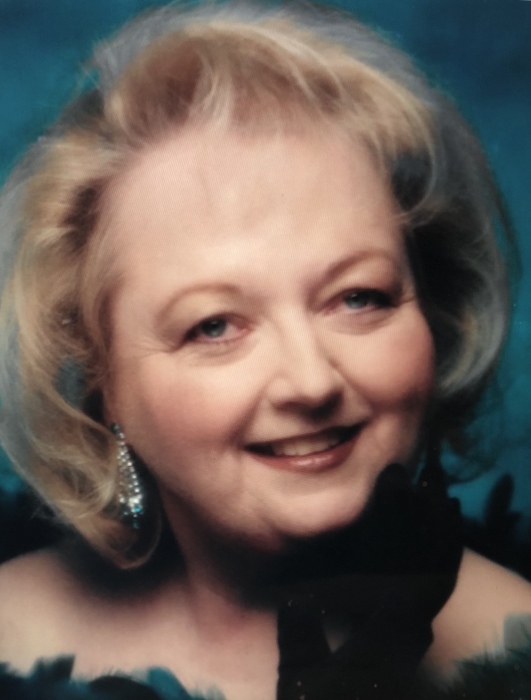 Connie is survived by her two sons, Terry Scott (Wendy) of Medina, Tennessee and Jason Scott of Dyersburg, Tennessee; 3 brothers, Chris Enochs of Mississippi, Daniel Enochs of Medina, Tennessee, and Patrick Enochs of Pennsylvania; sister, Becky Enochs of Dyersburg, Tennessee; and 4 grandchildren, Torrye Scott, Miranda Scott, Trevor Scott, and Kage Scott. A memorial service to celebrate the life of Ms. Scott will be held at a later date.